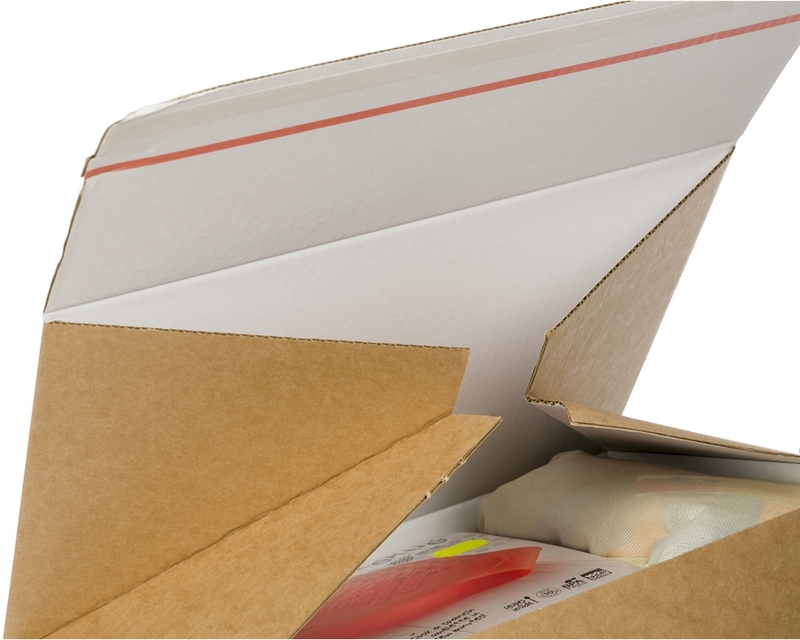 Be sure that your product will be delivered to your customer in perfect condition thanks to our range of secure postal boxes. 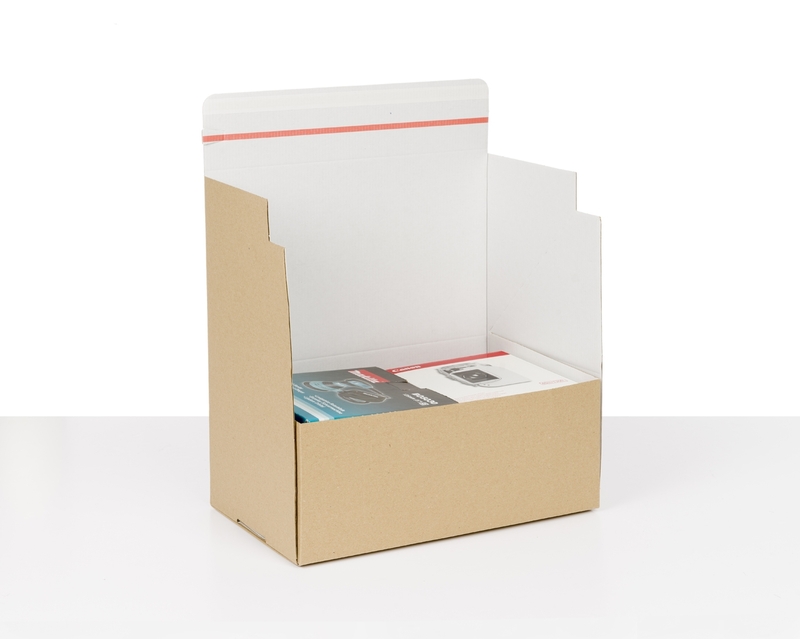 Designed for online retailing, our postal boxes include a unique closing system that effectively prevents theft! 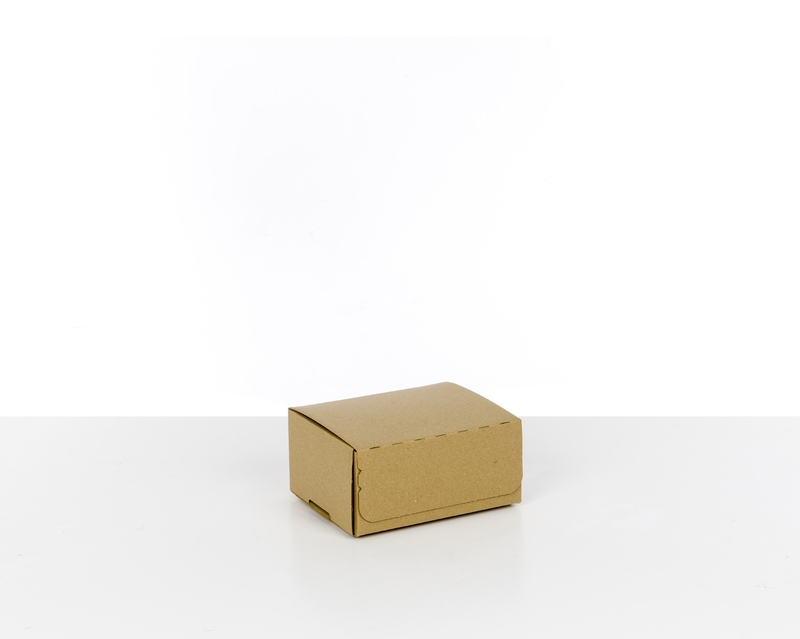 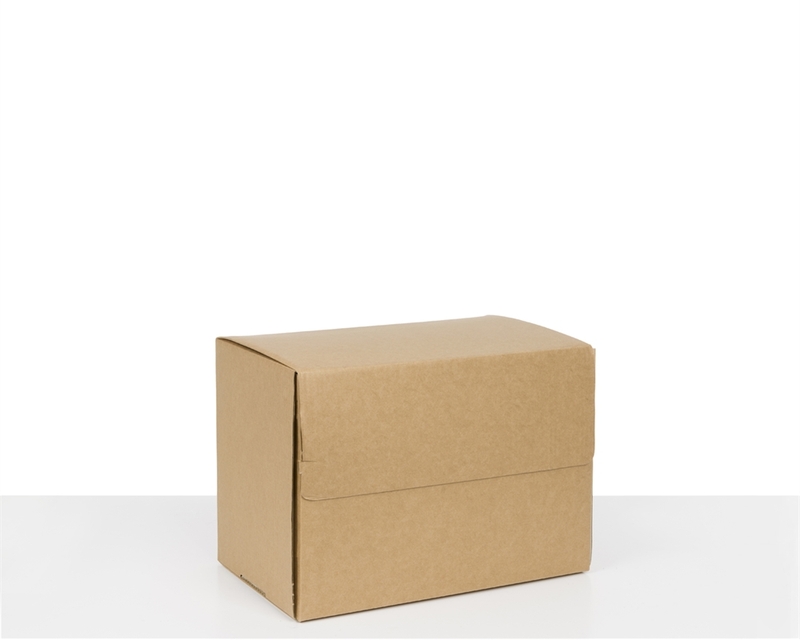 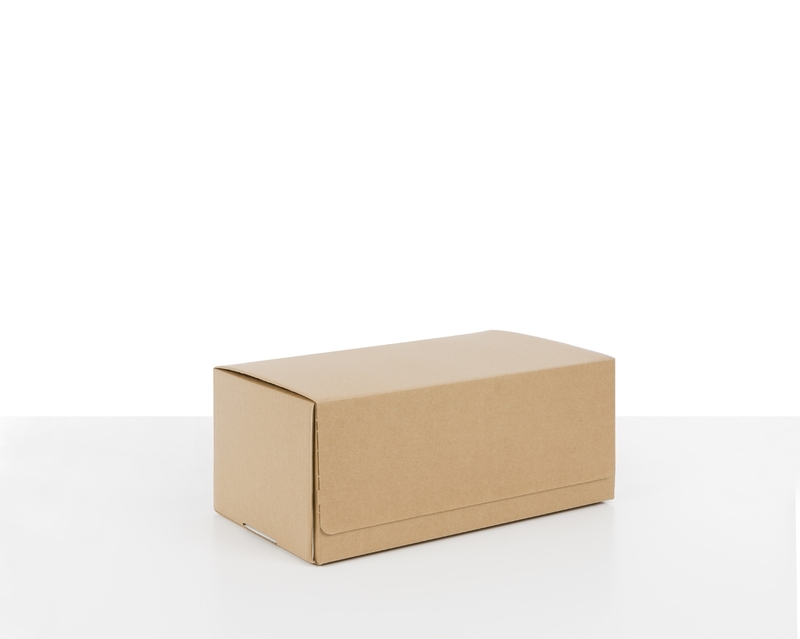 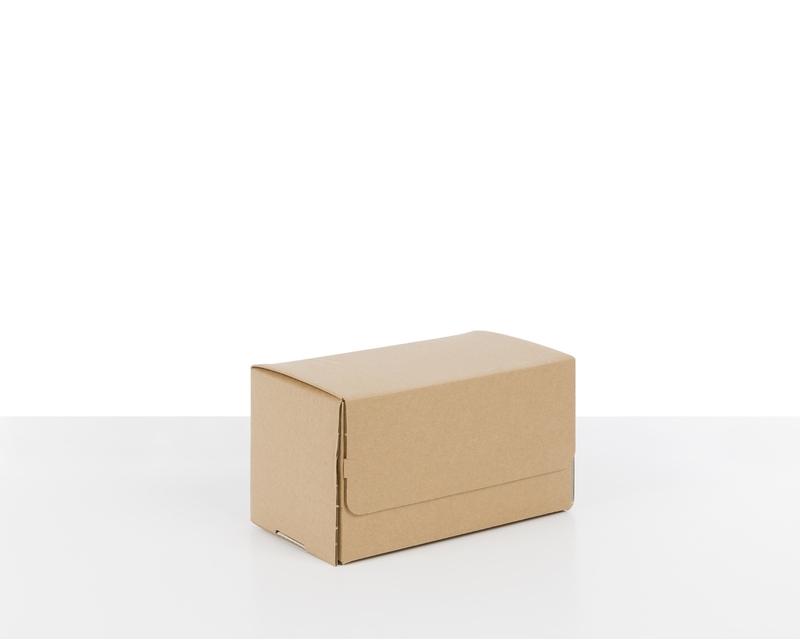 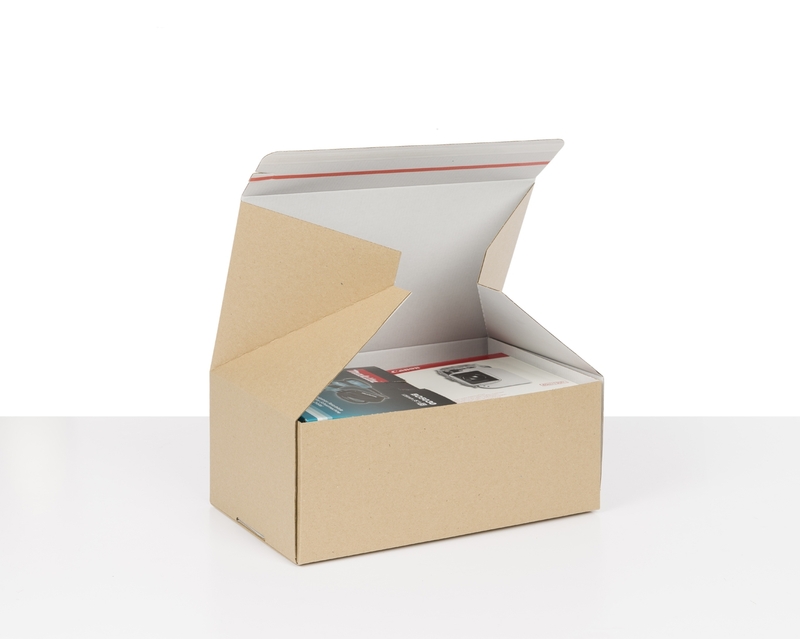 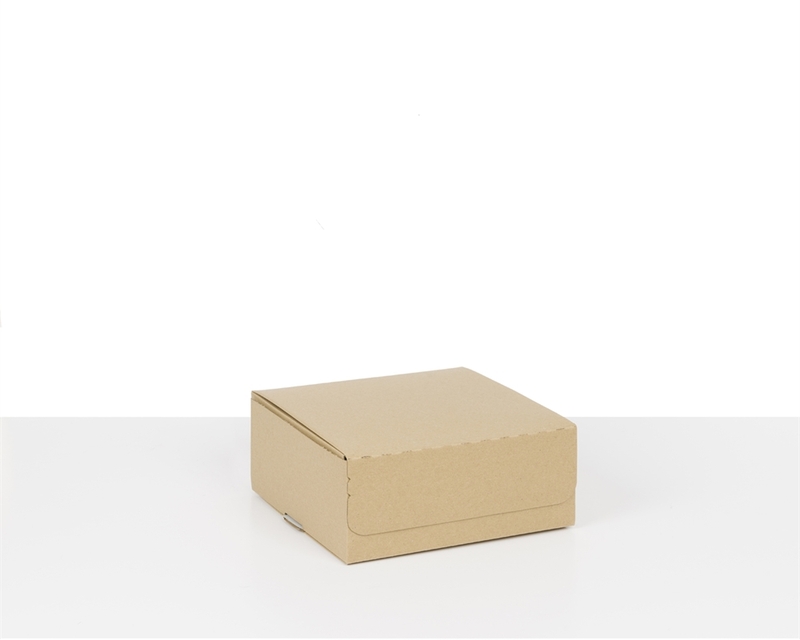 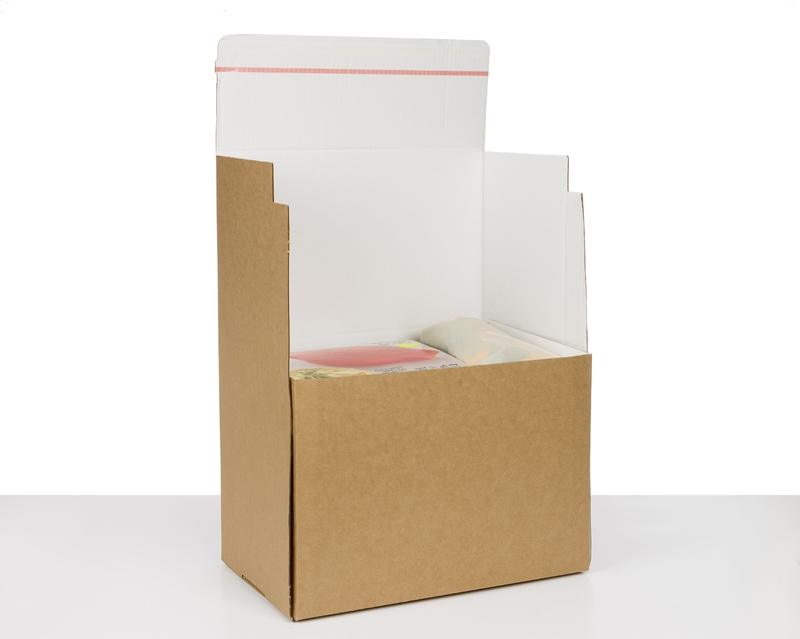 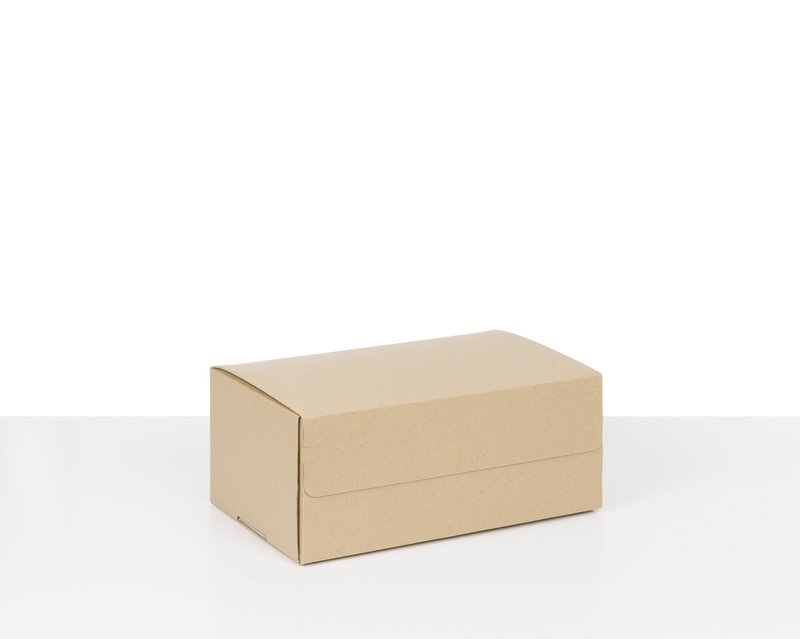 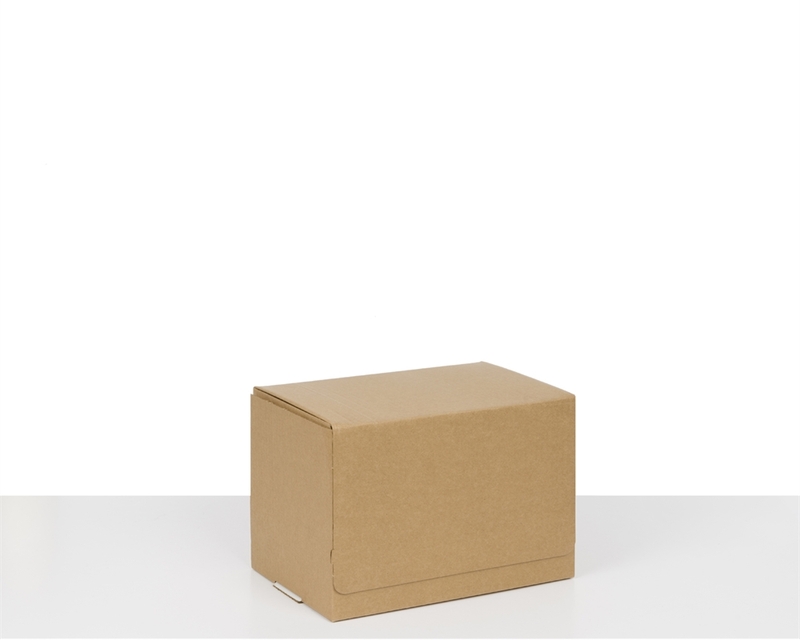 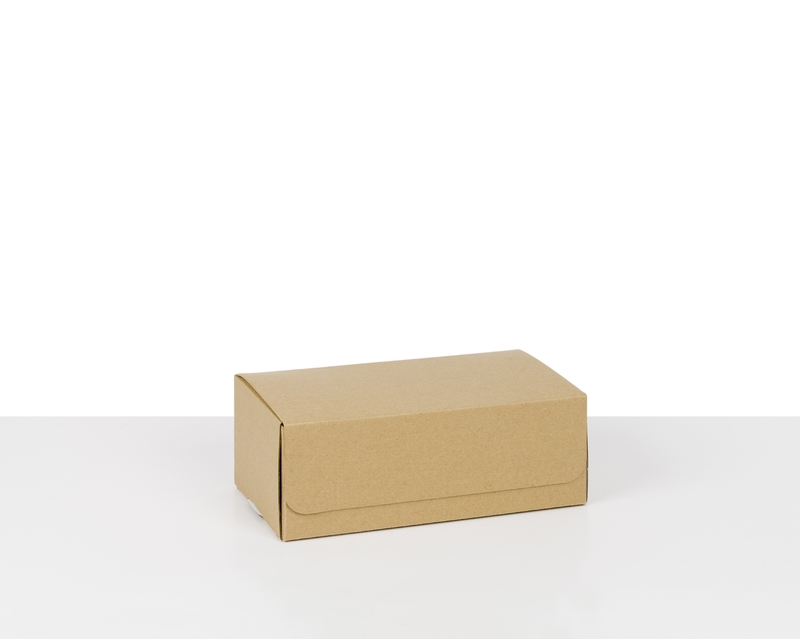 Easy to assemble and made with high-quality corrugated paper, our postal boxes come in all sizes to meet your businesses specific needs. 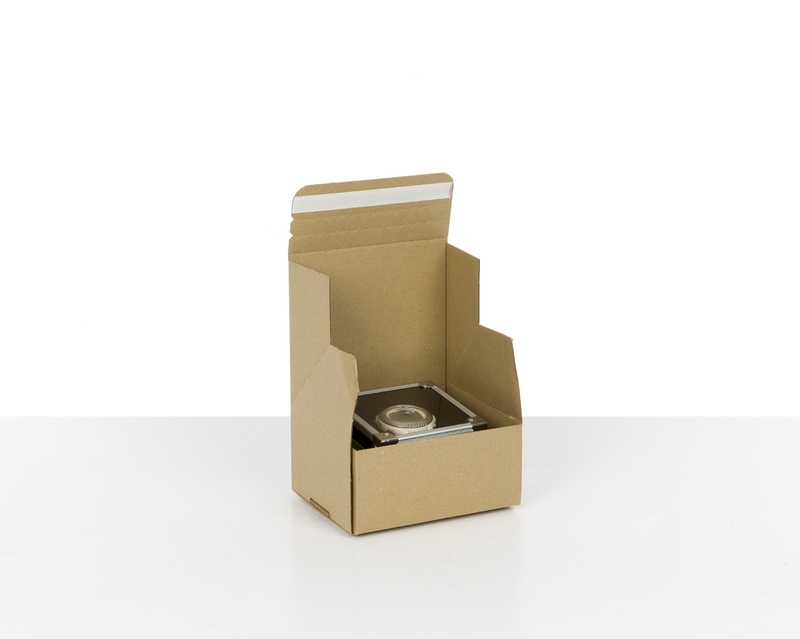 Our secure postal boxes have been created to ensure smooth assembly and customer satisfaction. 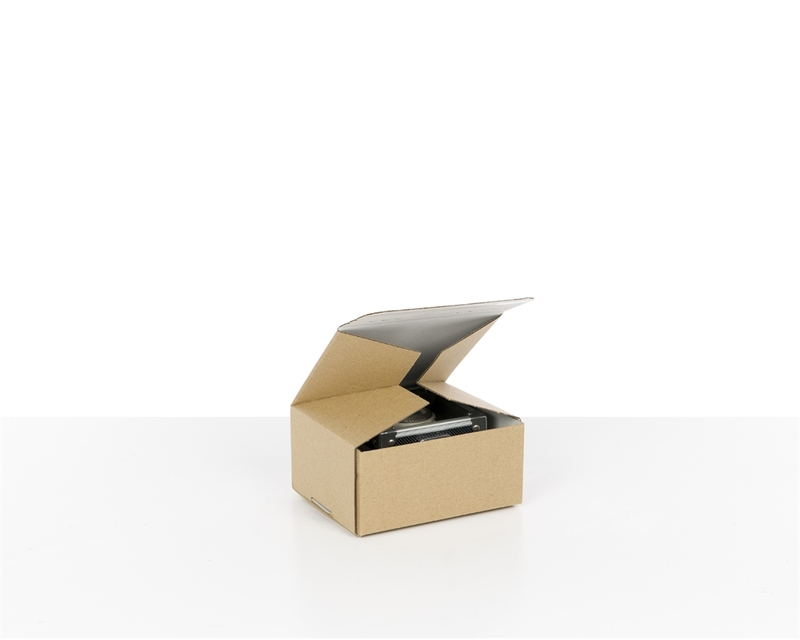 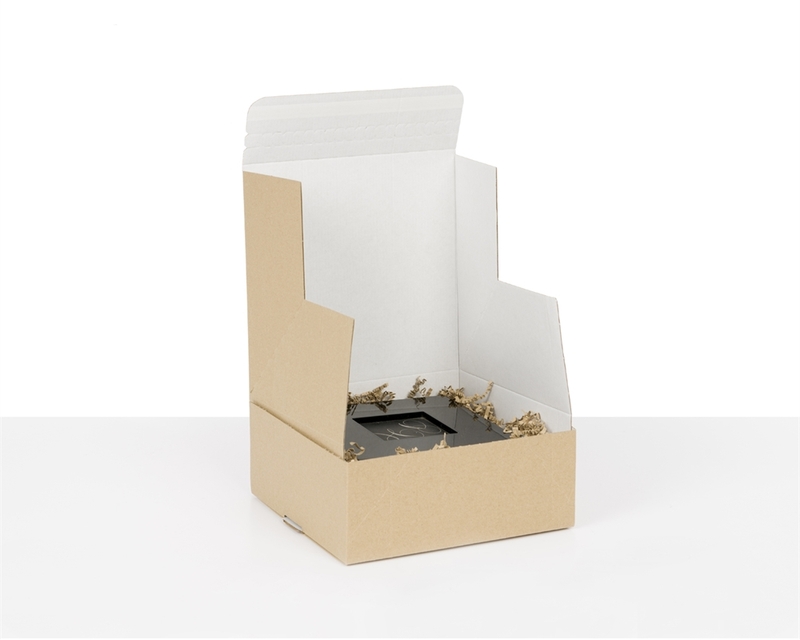 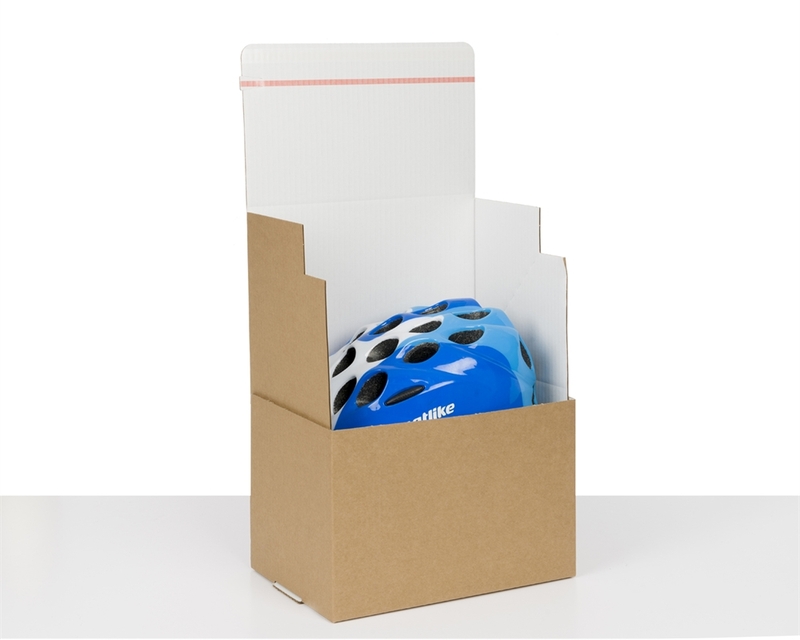 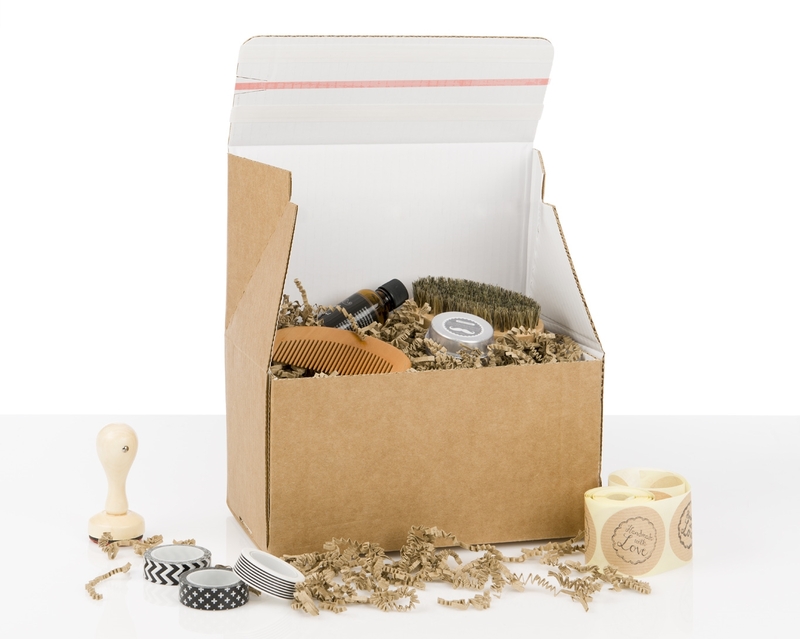 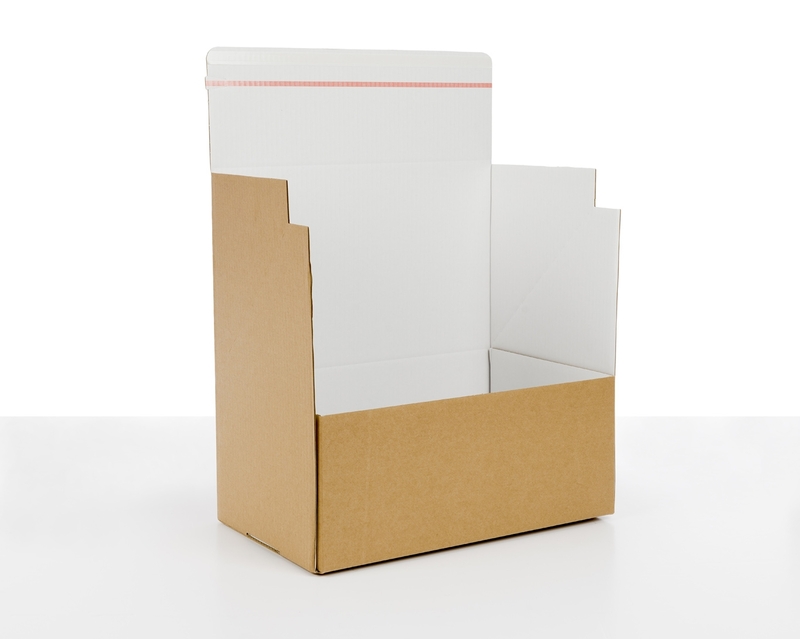 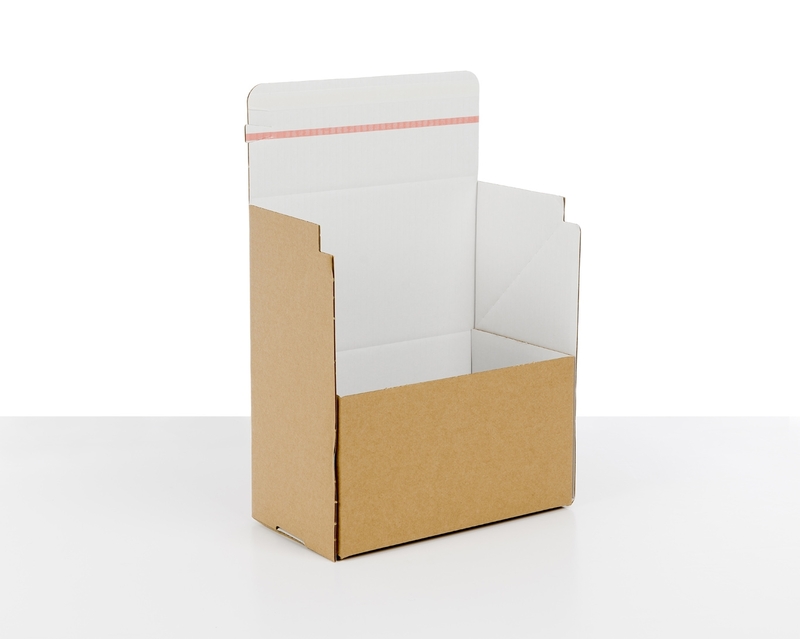 Simply assemble the box, place your products inside and close with the adhesive strip. 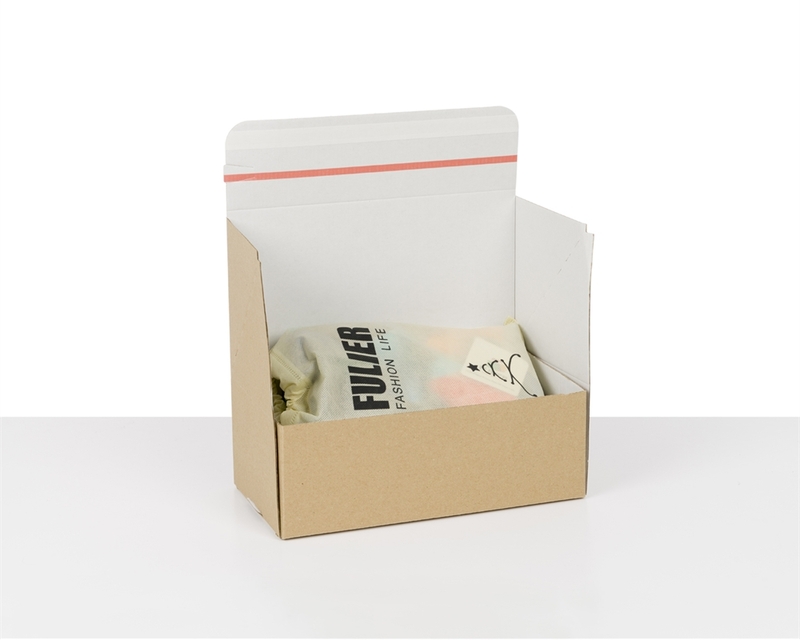 The design of our secure postal boxes stops people putting their finger through the flaps, so products cannot easily be interfered with during shipping.